Uncategorized | Why live in the real World? It is really awesome. Great job, Matthew. This video is slightly educational. I just got tickets to the Taylor Swift world tour!!!!!!!!!!!!! I am kinda freaking out right now. Comment if you have any sign/costume/anything ideas. SOOOOOOOO happy right now! The Walnut people are getting a house!!! Comment if you have any ideas. Felling down? look at this! 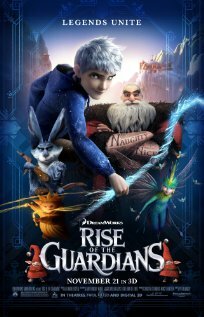 Movie Review: Rise of the Guardians. The Rise of the Guardians was much better than I expected. It was a heartwarming movie about figuring out who you are, and in essence, what you are. Although it was a bit of a little kids movie, it was still good. I was extremely glad that this wasn’t a sappy holiday movie. Some people may say I’m a grinch, but after waiting 15 minutes for a cab, in the freezing cold, with the salvation army guy and his bell giving you a headache, you wouldn’t be in the Christmas spirit either. 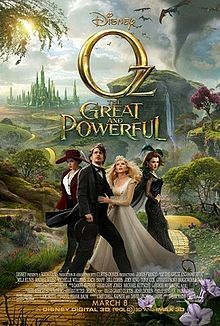 My only problem is that all the magic in this movie was represented by sand. Black sand, Yellow sand, and light blue sand. 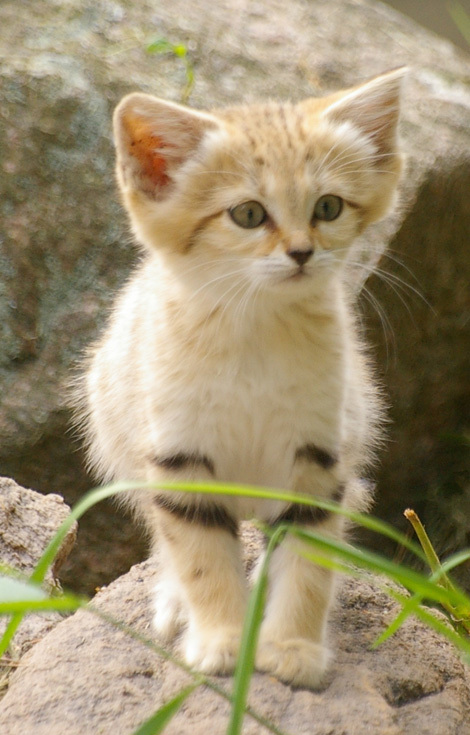 Way too much sand. Overall, I give it 4 stars. Why is there so much sand in this movie? We may never know.